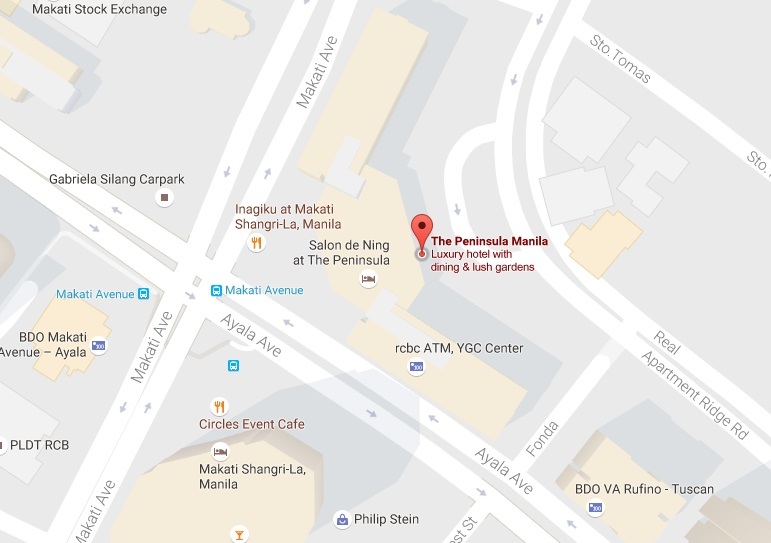 TANGOXPOSED 2016: MANILA, PHILIPPINES – SAVE THE DATE! 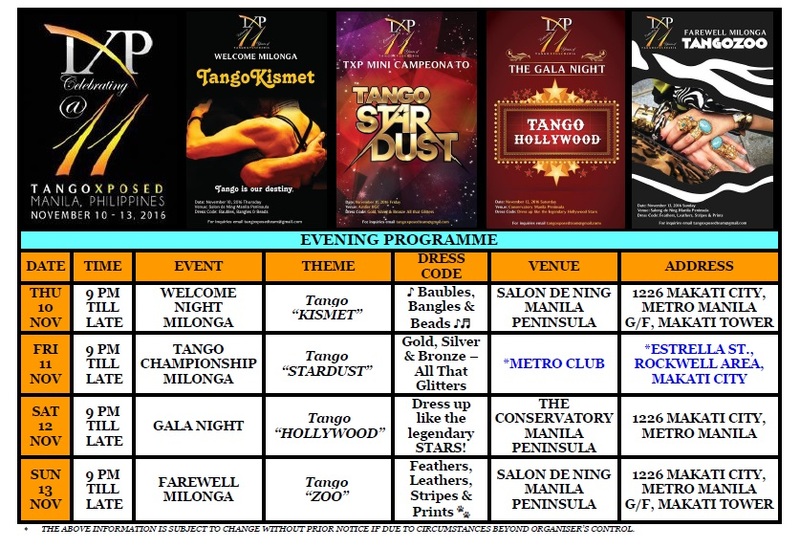 TANGO MASTERS ADD to the DJ limelight for this year’s TXP celebrations!! Bringing music to our ears are our guest DJs FRIDA KOTLYAR from Australia and DAVID FIGUEROA CALCEDO from Colombia with an awesome arsenal of tango music and spinning experience at their fingertips to delight your senses. 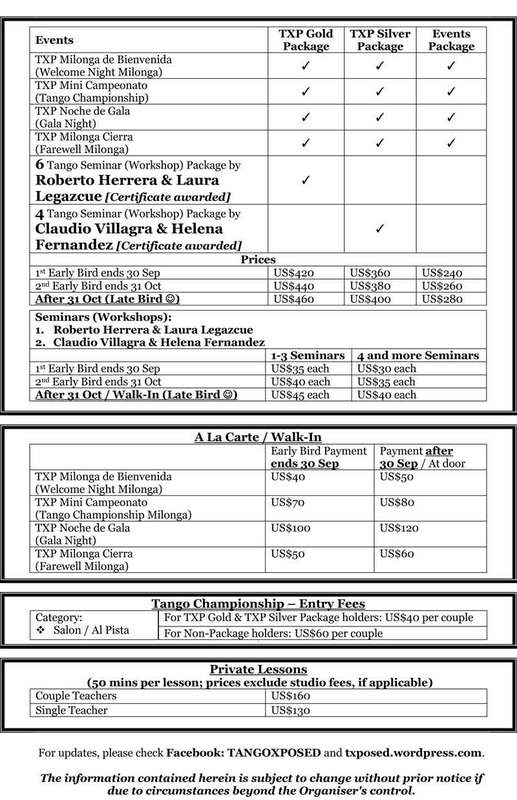 Add another dimension of our Maestros’ DJ the Legendary ROBERTO (AR) & DJ CLAUDIO (AR) musical prowess to this repertoire and you all will be in for a great musical tango treat. 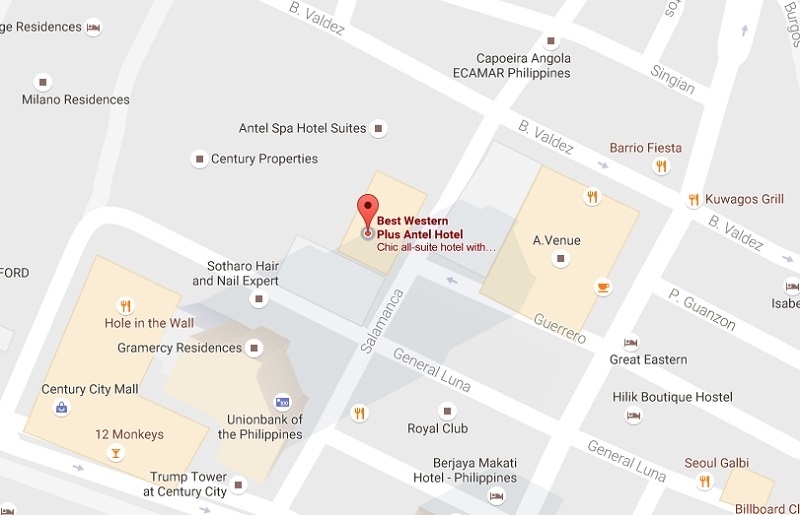 TANGO the nights away to the music of our impressive DJ line-up as they spin excellent selections for your listening and dancing pleasure on and off the dance floor in the splendid ambiance of the Majestic Manila Peninsula Hotel, where most of the night events are held. 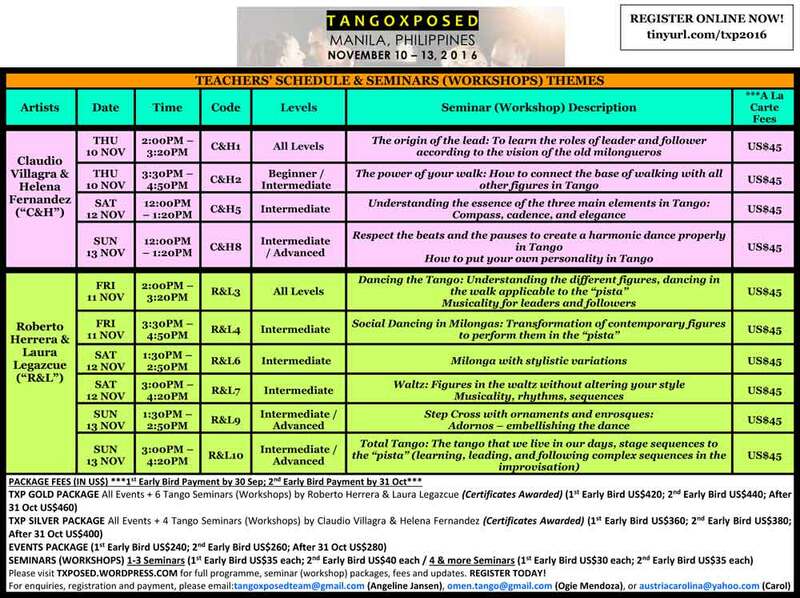 We welcome everyone to Tangoxposed. 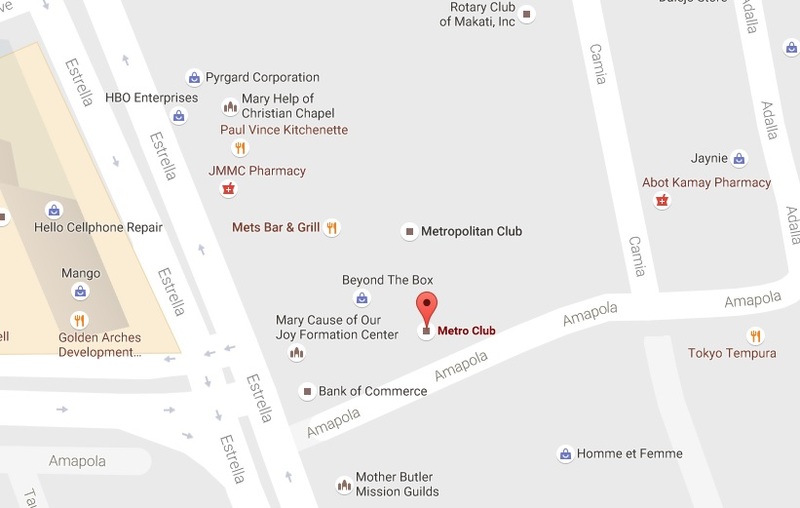 Please CLICK HERE TO DOWNLOAD PDF format the package flyer for your convenient printing. Check out our EVENING PROGRAMME! 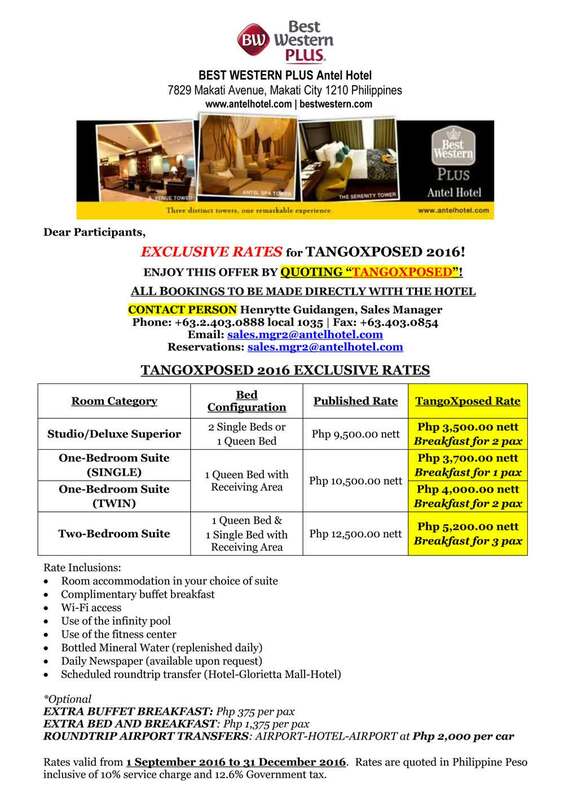 EXCLUSIVE HOTEL ACCOMMODATION RATES FOR TANGOXPOSED 2016 PARTICIPANTS! 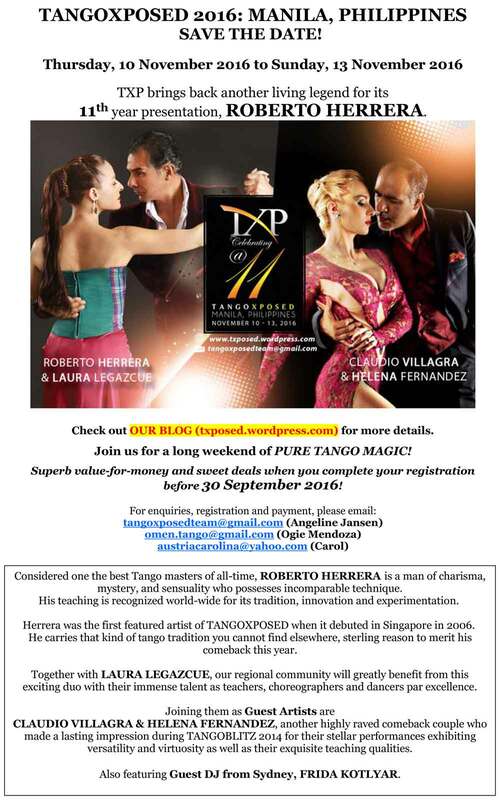 ENJOY THIS OFFER BY QUOTING “TANGOXPOSED“! 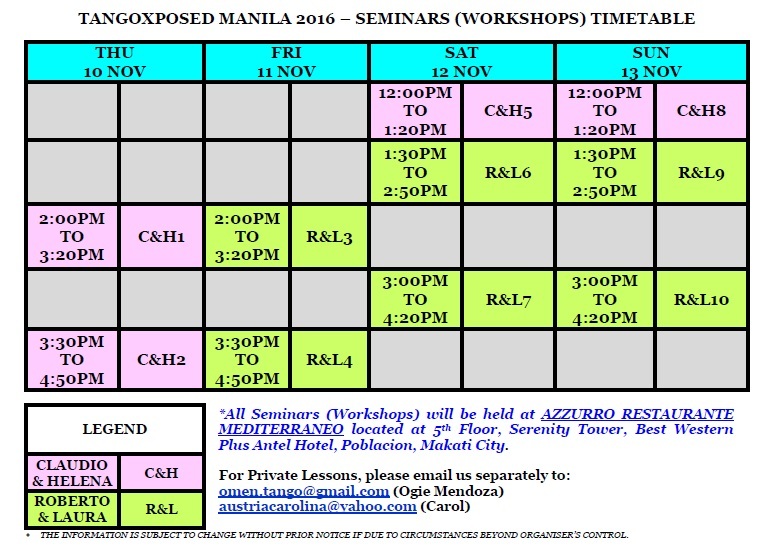 Register Online NOW for Tangoxposed 2016: MANILA!